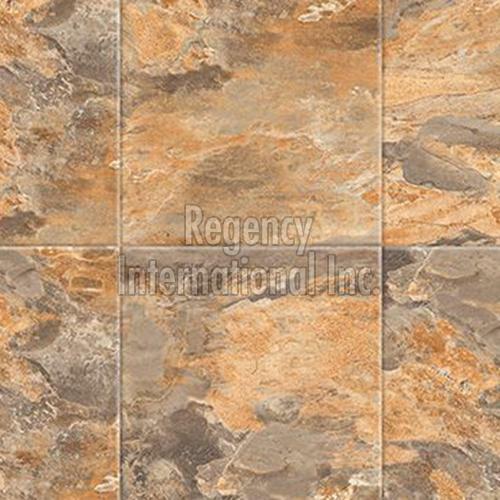 Courtesy years of experience, our company has emerged as leading suppliers of Rustic Tiles. Our team makes it possible to carry out online transactions, keeping the details confidential. Our payment procedures and the transactions we make are completely transparent and thus, clients can trust on us.